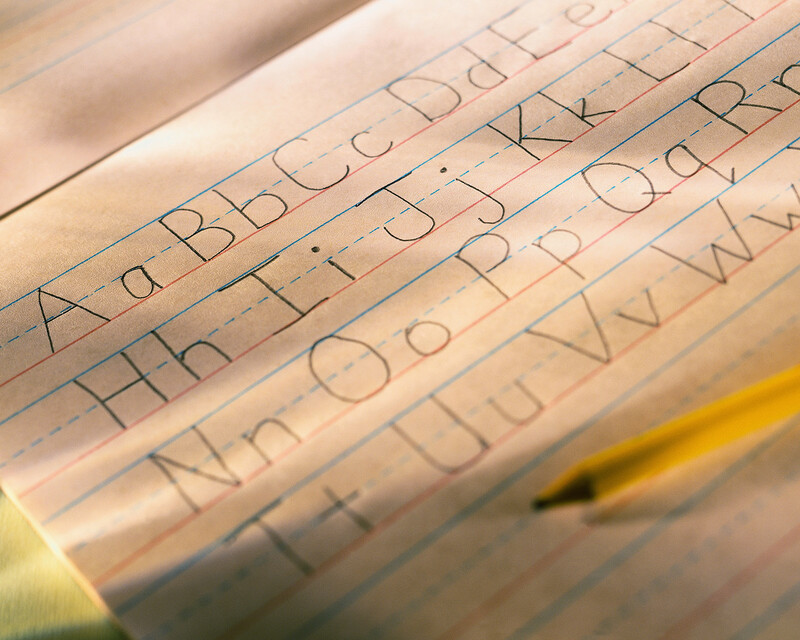 I can hardly ever recall how I learned to read and write. What I remember most are my days as a kindergarten student, the face of my grumpy teacher, the laughter and smiles of my cute classmates as we played and studied together. But the memory of me learning reading and writing remains a mystery. Whenever I catch myself reading or writing, I always feel grateful, awed and puzzled all at the same time. Reading and writing for me are both learning miracles. Not remembering how I learned them adds to that miraculous essence. For me, learning is a mysterious process that is rarely given thought of. How often do we think of how learning occurs? The images of schools, classrooms, teachers, books, blackboards, chalks, notebooks and pencils automatically explode in our memories. Occasionally, and perhaps intensely, some emotionally painful memories explode more. We are reminded of our hard times at school, on how we failed our exams, or how we were embarrassed in front of the whole class. Our old school days were not always fun. At many times, those were the most difficult days when we had learned that learning itself was a difficult thing to do. At the background of our learning days, there is a long history of experts learning how we humans learn. So many theories were proposed, and a number of them have influenced the methods and approaches used by many schools in teaching students, including us. At first, psychologists ruled that learning was a behavior that can be conditioned or subject to condition, such as what Ivan Pavlov’s dogs and B.F. Skinner‘s rats demonstrated us. It means how we learn is how we act in a certain environment, or because of a certain stimulation. Later, learning was thought to be more than just behavior. Our ability to think was said to be a major catalyst for any behavior – and that includes learning. Then came Jean Piaget, who postulated that learning only happens when an individual interacts with his or her experiences and ideas and learns knowledge in the process. It means we learn by comprehending our world through our means. These are just few of the major influences on how we understand learning, as many psychologists tell us. Schools, teachers and educators have used these theories directly or indirectly in their teaching strategies. How we have learned can still be traced back to these theories. But our learning experiences have an overall different story. We have mixed up the meanings of learning and studying that they have become too interchangeable and inseparable. We have thought that learning is about religiously following the right set of instructions, applying the theories in strict manner, adhering to our teacher’s views of reality. We have grown up keeping the same habit of thinking – and learning. We have forgotten to learn that true learning is nothing more than our nature to Love and be Loved. We finished school, but we haven’t learned that much. A graduating college student once told me that after four years of schooling, she still felt unready of what she must become after graduation. Will she get a job and work abroad? Her question is a silent dilemma many people ask as they transition from being a student to becoming a professional. This question lingers in the psyche of both the unemployed and the lost. They have tried and done most things that they think they can apply their skills and make ends meet. Even if the excitement to earn and learn were there waiting, it would still be void with the meaning that life yearns. There is something more, we say, but we cannot figure it out. Graduation is not a be-all and end-all. What we have learned from our teachers, read from our books and answered on our exam papers do not determine the continuation of our lives. We have continued to strive learning after schooling. We have discovered that life is waiting for us. Unexpectedly, we have learned the hard way. We have learned how to create relationships outside our families, and found that how we see the world is completely different from how others see it. We have learned how to deal with difficult people by pleasing, appeasing and sometimes hurting them. We have learned to deprive ourselves of true meaning, as we are continuously undernourished by the information of the society we live in, the media that tells us a fragmented reality, and the opinions of others that are totally succumbed by these forces. Despite all academic achievements and credentials we have gained, we have forgotten to learn how to live our lives. We have forgotten to learn ourselves, others and the mysteries that surround us. We have forgotten to learn our true nature and our life purpose. This is probably a learning tragedy – spending our entire lives learning the things that matter so little. We have forgotten to learn that true learning is nothing more than our nature to Love and be Loved. We must learn it again.